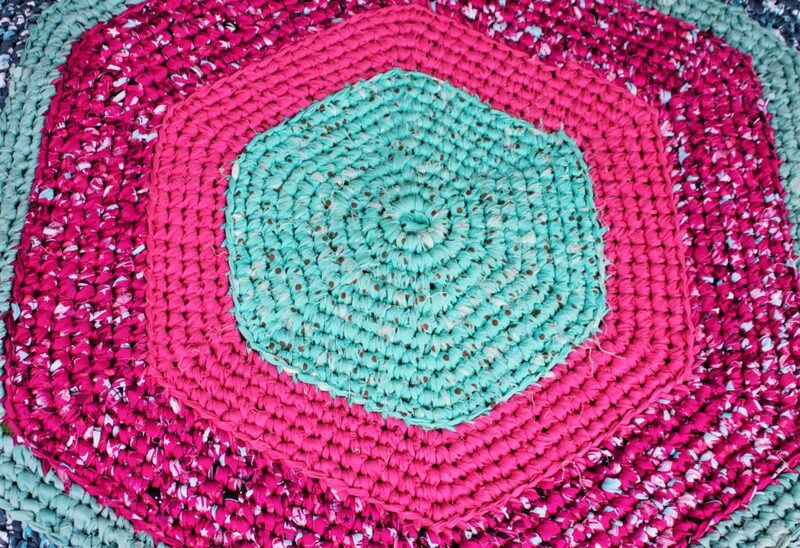 The first time I picked up a crochet hook I was ten years old. 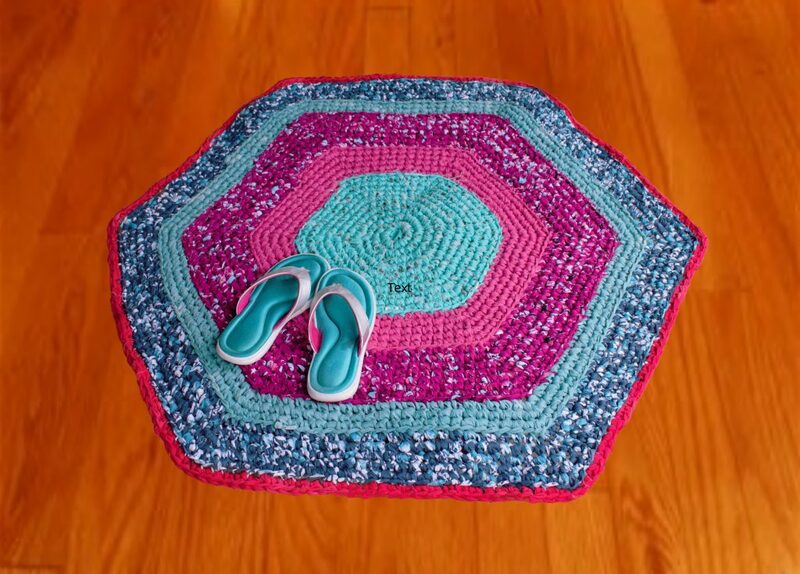 When I started my first rag rug, I felt a renewed love for the art of crochet. Finding bargain material in a variety of colors is quite a challenge. I like visiting my local fabric store always heading to the $1/yard table first to see what is available. The selection available and the freedom to not follow a pattern – to just wing-it – has created an excitement for this art I have never felt before.